Apple’s iPhone XS Max is Incredibly Expensive – A True Piece of Luxury! Apple’s iPhone XS Max is Incredibly Expensive – A True Piece of Luxury! Apple’s iPhone XS Max is Incredibly Expensive – A True Piece of Luxury! Apple’s top-tier iPhone model of 2018 is priced at $1,449 and brings a whopping 512GB of storage. The iPhone XS Max is the most expensive iPhone that Apple has ever made. This doesn’t hide the fact that the XS Max is the most capable iPhone yet. The chances are that you probably already know all about Apple’s iPhone XS and XS Max. They come with a stainless-steel body and they include an ultra-powerful A12 chip, among numerous other features. However, all of this innovation comes at a price, and this is especially true for the iPhone XS Max – the company’s most expensive smartphone ever. Let’s start this explanation with an interesting fact. Do you know (or do you remember) that the original iPhone, the one that was released back in 2007, was priced at $499? Of course, things have changed in a big way since those times, which is especially true for Apple whose stock prices have reached unbelievably high levels. 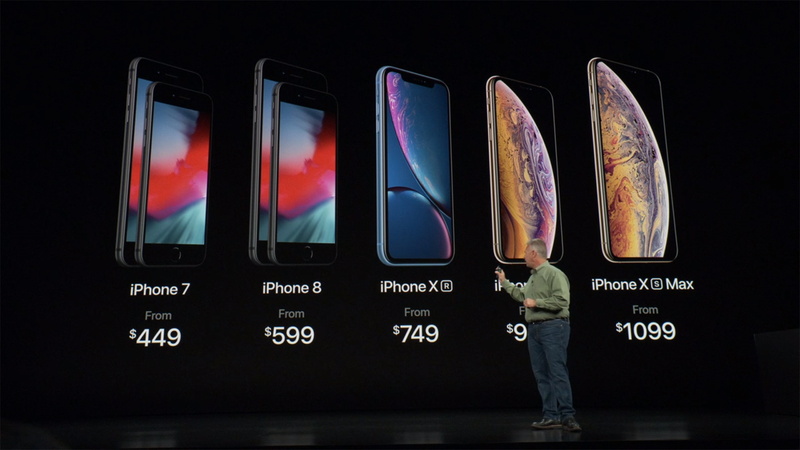 This means that the base version of the iPhone XS Max costs twice as much as the original iPhone. If you go for the base version, which brings 64GB of storage, you’ll need to pay $1,099. Going one step above that will get you 256GB of storage for $1,249. This means that the top-tier model, the one with 512GB of storage, is priced a $1,449. Differently said, you can buy three brand-new Apple Watch 4 models and still leave with some money in your pocket. 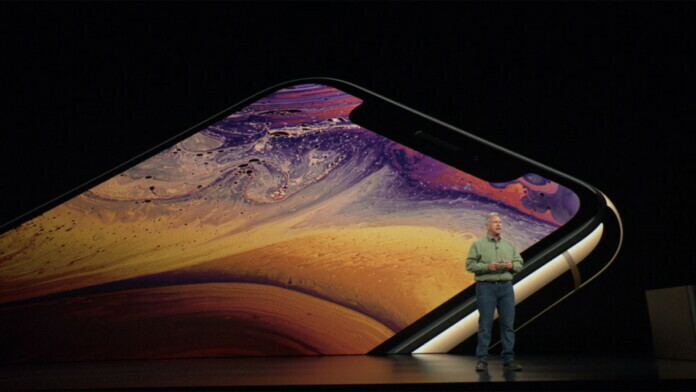 Of course, as its name implies, the iPhone XS Max is designed to be the best of what Apple can offer. The company isn’t trying to persuade us that this is THE iPhone that we need, and it’s clear that only a certain portion of all iOS users will be interested. Still, it’s interesting to see what kinds of consequences will this action trigger, especially when it comes to Apple’s competition. If you remember, Samsung has released the $1,000 Galaxy Note 9 just a few months ago, following the path carved by Apple’s iPhone X. Which iPhone model do you plan on buying? Let us know in the comments section below, and also don’t forget to follow us on Facebook and Twitter. Thanks!